Dra. Susan Balingit, Faculty – Graduate School, UERMMMC will speak on “Rediscovering God’s Gift for Health and Wellness” at Bo Sanchez’ Kerygma Conference 2016 – Forward. All that we need to be whole and healthy is right at our feet. Allow your eyes to be opened and discover the answers to a healthier you. 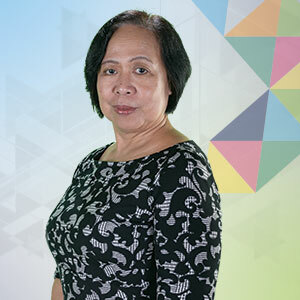 Dr. Susan Balingit is a Professorial Lecturer and Faculty – Graduate School of UERMMMC with classes on Nutrition Epidemiology, Planning and Management with special concerns on the scientific and traditional basis of indigenous nutrition. Her experience spans almost four decades in pioneering the creation of community-based health and development programs utilizing indigenous food sources for the treatment of illnesses and the promotion of health and wellness alongside disease prevention. Dok Susan teaches Filipinos how to appreciate and sustain themselves using our own wellness tradition. This entry was posted in Kerygma Conference and tagged Bo Sanchez, kerygma conference 2016, Rediscovering God's Gift for Health and Wellness, smx mall of asia, Susan Balingit, UERMMMC on November 6, 2016 by Bobet Prudente. Dr. Romy Paredes, Holistic Doctor, will speak on “Health Made Incredibly Simple” at Bo Sanchez’ Kerygma Conference 2016 – Forward. Date: Thursday, November 17, 2016. 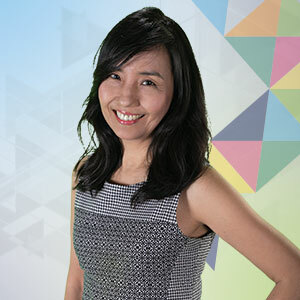 Dr. Romy Paredes is the visionary founder of Wellnessland Health Institute and Wellnessland Wholeness Center. 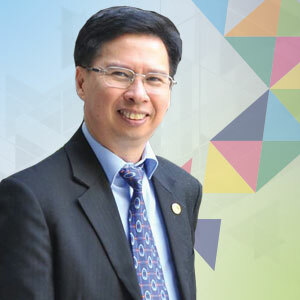 He is a leader in the field of natural and complementary health care and education, and has authored and co-authored 7 books. Doc Romy is the founder of Self Health Empowerment Movement (SHEM), an organization whose mission is to empower people to take control of their health. This entry was posted in Kerygma Conference and tagged Bo Sanchez, Health Made Incredibly Simple, Holistic Doctor, kerygma conference 2016, Romy Paredes, smx mall of asia on November 5, 2016 by Bobet Prudente. 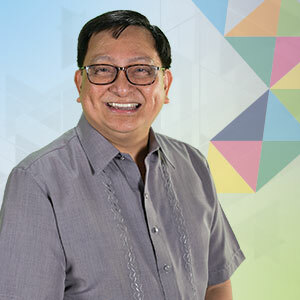 Dr. Didoy Lubaton, Health Mentor and Author, will speak on “Healing Your Whole Being” at Bo Sanchez’ Kerygma Conference 2016 – Forward. Listen to your body, get to the root cause of disease, and discover how to find the wholeness of health. 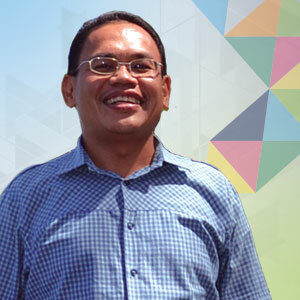 Dr. Didoy Lubaton is a passionate health mentor, gifted preacher, and motivational speaker. 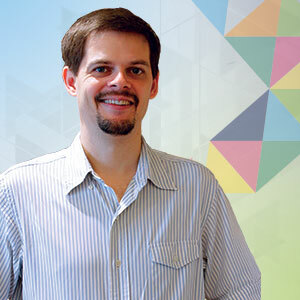 He practices general medicine with a natural and holistic approach. He has helped many individuals and organizations to achieve balance and wholeness, leading them to healing in body, mind, and spirit. He regularly conducts health seminars and healing retreats. 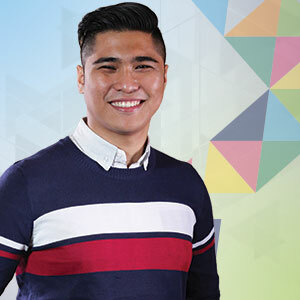 Doc Didoy is the founder of Healer In You Club, an online club that gives daily health tips and more to subscribers. This entry was posted in Kerygma Conference and tagged Bo Sanchez, Didoy Lubaton, Healing Your Whole Being, Health Mentor, kerygma conference 2016, smx mall of asia on November 3, 2016 by Bobet Prudente. Jojo Apolo will speak on “How to Unlock the Subconscious for more success” at the Kerygma conference 2016. 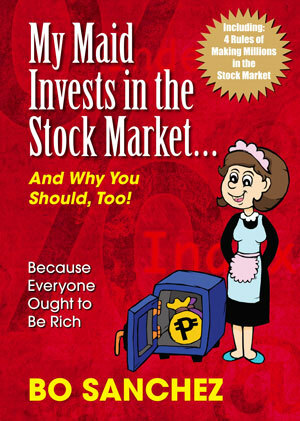 If you are a business owner, entrepreneur, top management or professional wanting to see amazing sales for your business, then this is a must learn for you: How to unlock your subconscious to be happy, wealthy and healthy just like what Ezekiel a business owner who was able to close a 7-figure deal versus 10 competitors after learning NLP. 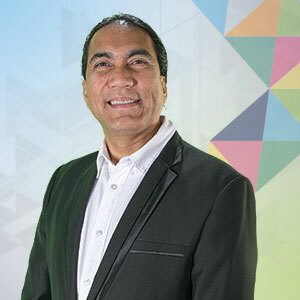 Jojo Apolo is a certified master practitioner and trainer of Neuro Linguistic Programming (NLP) from the National Federation of Neuro-Linguistic Programming USA and American Union of NLP, USA and also certified by John Grinder‘s NLP ACADEMY. He is the author of 4 books, and a business turnaround mentor who specializes in sales and market development, business strategy and systems and personal and organizational development. He is the Founder of i-Take Heart Development Center whose newest advocacy is facilitating NLP Reform workshops for hurts and substance abuse rehabilitation. This entry was posted in Kerygma Conference and tagged i-Take Heart Development Center, Jojo Apolo, kerygma conference 2016, Neuro Linguistic Programming, NLP on October 25, 2016 by Bobet Prudente.